1984. The miners' strike is dividing the country. In a struggling coal-mining town, the miners and their families are living at the edge of their resources. On the 14th of December, five miners break ranks to travel to Nottingham and work. For those who stay behind, this is an unforgivable betrayal. Twenty-three years later, a young woman is asking the police to trace her missing father. Miner Mick Prentice vanished, never to be seen again. 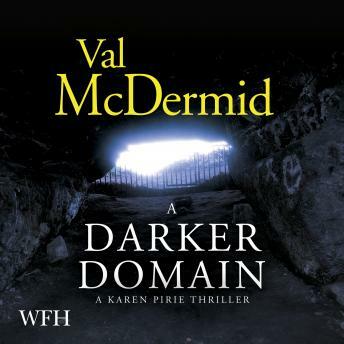 Soon, DI Karen Pirie and DS Phil Parharta find themselves investigating a forgotten disappearance.